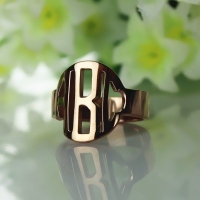 The color of this ring is also available in Silver, Gold & Platinum. 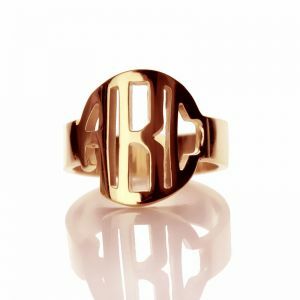 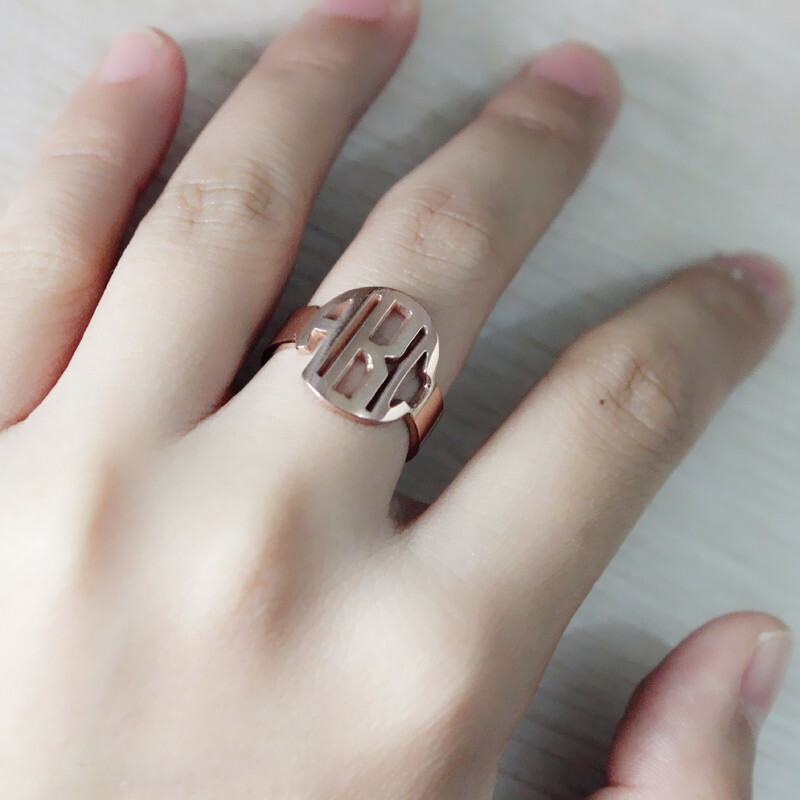 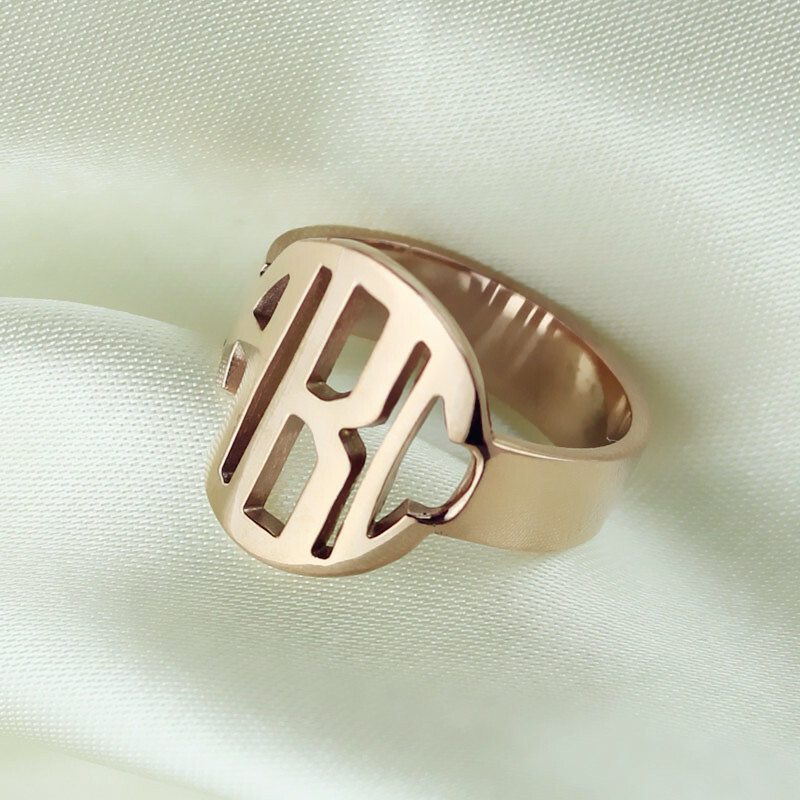 Buy a Silver Block Monogram Ring available in silver,gold or rose gold to own a simple, yet trendy ring. We will craft it with the initials of your choice. 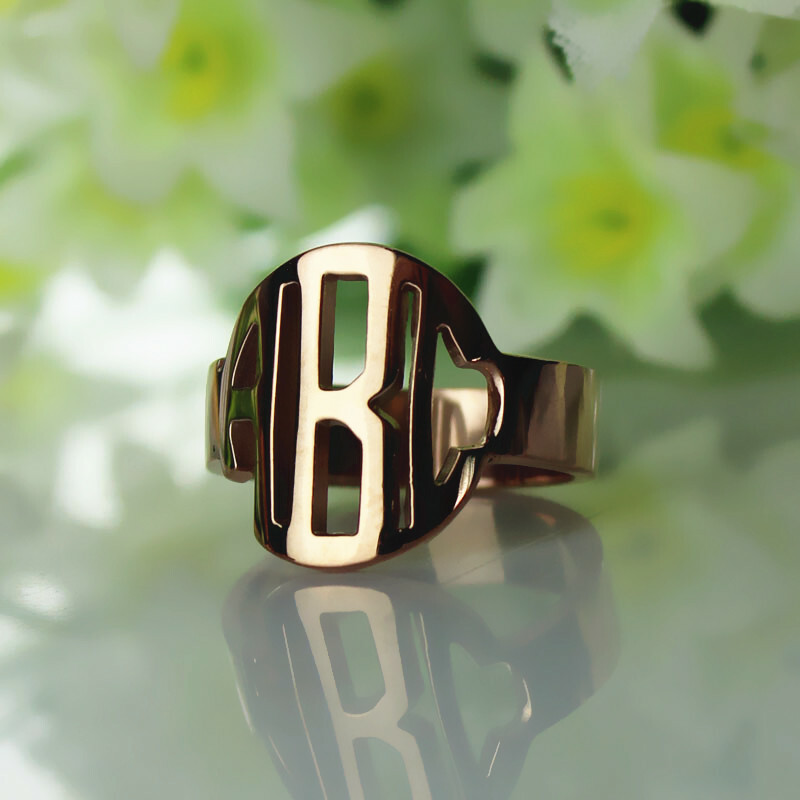 It also makes for a great gift for a loved one with or without an occasion to present it.